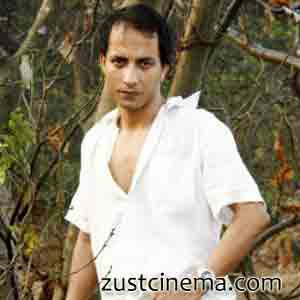 Anand Kumar director of Zilla Ghaziabad movie had roped in It's Not a Love story Actor Deepak Dobriyal in the place of Vijay Raaz. Vijay Raaz was to play the role of a character instrumental in the gang wars in Ghaziabad in the 1990s.Sources reveals that Vijay has opted out of the film as his characters carries nothing but goes behind of Arshad Warsi who is potraying the role of Prakash Fauji. Director Anand Kumar compares the role of Vijay's as of Shakuni in Mahabharat,he lashed by saying that Vijay is feeling that he turned out as Aamir Khan overnight.In the meantime the director conveys his thanks to Deepak Dobriyal as he listed to only 15 minutes of the story narration and singed on for the film. Zilla Ghaziabad starring Arshad, Vivek Oberoi and Deepak in the lead roles to resume its shooting from July 14.